If you spend greater part of your workday on a notebook/ultrabook, selecting your primary work tool is as important as selecting race cars is to race car drivers and selecting cameras & lighting equipment is to photographers. Some obsess over it more than others. I confess to being firmly in the latter category. I won’t stir the hornet’s nest that the PC v/s Mac issue still is for the faithful, but suffice it to say that the MacBook Pro still sets a high bar in quality and design and it’s been a great notebook to run Windows on. But the MacBook Pro doesn’t have a touch screen, a serious handicap that dents its best-for-Windows credentials. The lack of a touch screen means the MacBook Pro can no longer be considered the ‘best PC for Windows’. 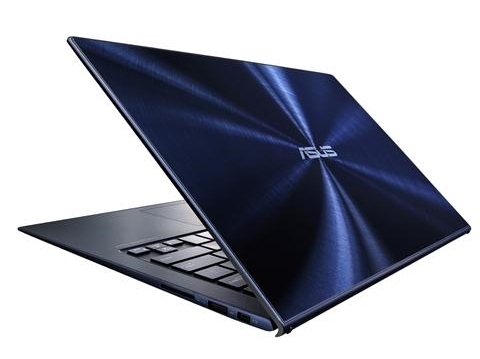 After having recently given up my brushed aluminium-clad Asus Zenbook UX31A, my first choice is another Asus Zenbook. I’ve liked the two Zenbooks I’ve used in as many years. But the latest and greatest Zenbook UX303LN DB71T with QHD+ display (3200×1800) and discrete graphics is still a few days from its shipping date. In fact, the model can’t be found on Asus’ web site at the time of writing, but you can pre-order it from CDW. The Surface Pro 3, with its excellent display, extremely portable tablet form factor and stylus is high on my list. It’s also the only device in this list that has a rear camera and sensors such as accelerometer, gyroscope, and ambient light sensor found on tablets. 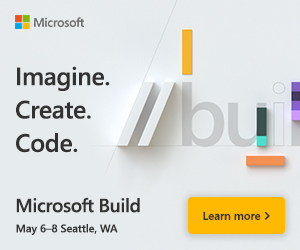 Visits to Microsoft Store in Bellevue, WA, and Santa Clara and Palo Alto here in the Valley, as also the neightborhood Best Buy, confirm it’s selling well. Although not a crowd puller, there were excited customers trying and buying the Surface Pro 3 at these stores. However, I require at least 2 USB ports on my primary PC and like to have a larger display and keyboard than what the Surface Pro 3 provides. 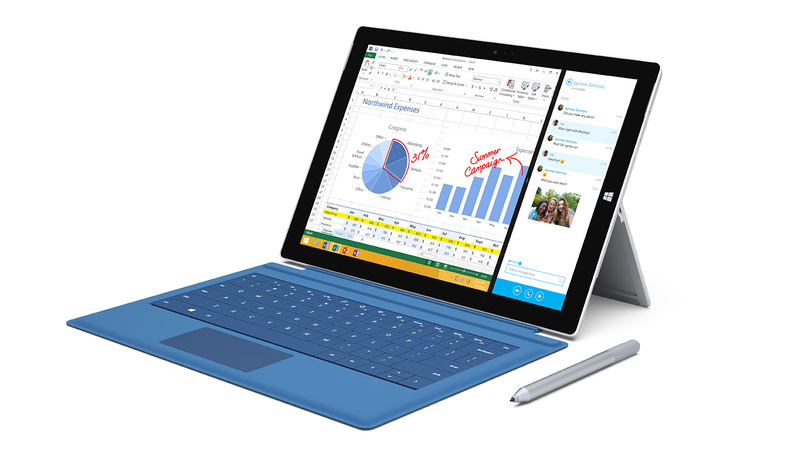 If weight and dimensions are the top decision factors, the Surface Pro 3 is hard to beat. The Surface Pro 3’s great display, extremely portable dimensions and stylus make it a topper. Lenovo released the Yoga 3 Pro, an update to last year’s Yoga 2 Pro, an excellent ultrabook by all accounts. It’s super thin and light, and has the QHD+ display that won me over last year. The Yoga 3 Pro display can be flipped a full 360 degrees, allowing you to use it in laptop, tablet and other modes. For most part, both share identical specs – the same QHD+ display, versatile usage modes (laptop, tent, tablet and stand – and hence the name “Yoga”). The Yoga 3 Pro is lighter and thinner than its older sibling and costs $100 more. The new Intel M processor the Yoga 3 sports is supposed to consume even less power than the Haswell (4th gen) chip in Yoga 2 Pro. 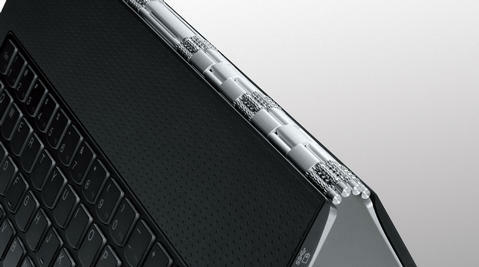 It makes even thinner ultrabooks like the Yoga 3 Pro with fanless design possible. The much talked about watch-link hinge on the Yoga 3 Pro is also an improvement over the Yoga 2. The Yoga 3 Pro has a watch-like hinge that’s an improvement over last year’s model. But the Yoga 2 Pro has a 4th Generation Intel Core i7-4510U processor, which provides better performance than the Intel M processor in the Yoga 3 Pro. And the $100 price difference ($150 with a coupon at the time of writing) makes it the ultrabook to buy at this time. I decided to go for the Yoga 2 Pro, making it the first time in as long as I can remember when last year’s model made more sense. It will have some stiff competition when the new Asus Zenbook ships in a few days. If you like the look and feel of brushed aluminium unibody, it may be worth the wait. Nice comparisons, there are alot of ultrabook competitors, I’d go for the Surface Pro 3 because it’s small and powerful. It’s Surface Pro 3 for me too! The display is actually just the right size – widescreen would’ve been nice. The Surface Pro docking station’s a must have for when you’re at home/office.